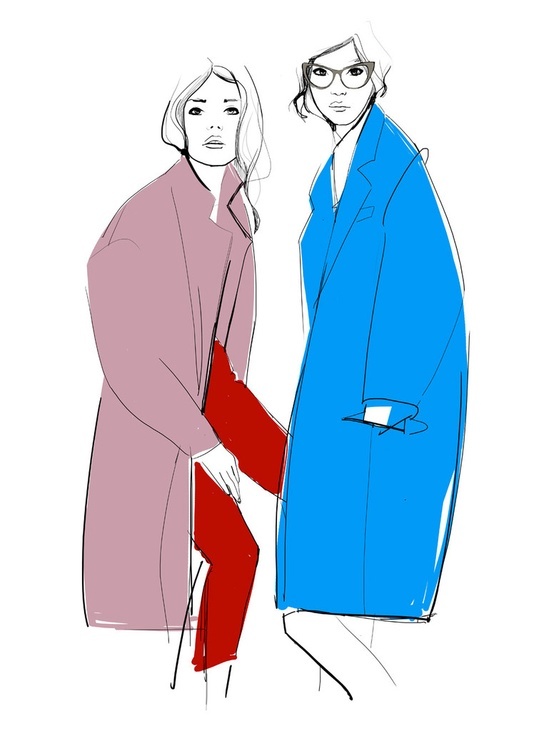 Garance started as an illustrator, following in the footsteps of her idols René Gruau and Antonio Lopez with timeless, classic and beautiful illustration. 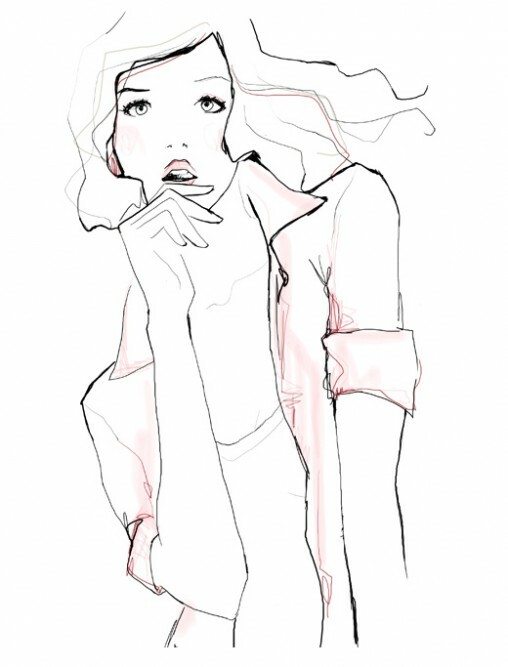 Her illustration talent has allowed her to collaborate with brands such as Dior, Louis Vuitton, Céline, Kate Spade, Chloé, Tiffany & Co., Chopard, and Reed Krakoff. She did a special illustrated cover for Elle UK and her illustrations appear every month in her Paris Vogue column. 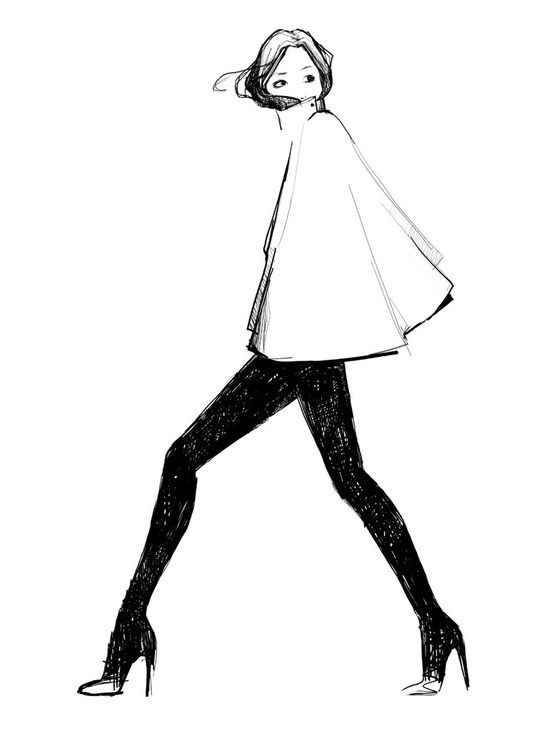 Truly the peak of très chic, no? Check out her portfolio and available work for purchase here. Thank god someone has some inspiration today. I sure as hell do not. I love her and her blog! She is uber talented and love the bit of unfinished-ness about her girls. Hope youre having a wonderful weekend. i love her! thanks for the intro! These are really beautiful...and unique! What a talent. Isn't her work ah.may.zing?! I also adored the most recent collection she did with Kate Spade. I absolutely love this drawings! They are chic, current, and lovely!!! I would love to have one of these in my new living room! Fabulous illustrations Sam! Thanks for the intro! Hope you are having a great weekend! 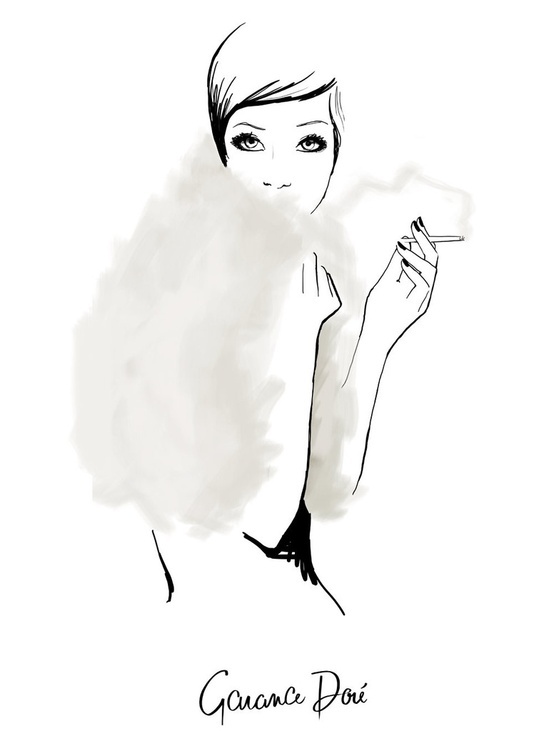 I love fashion illustrations - they sure do look great on walls! 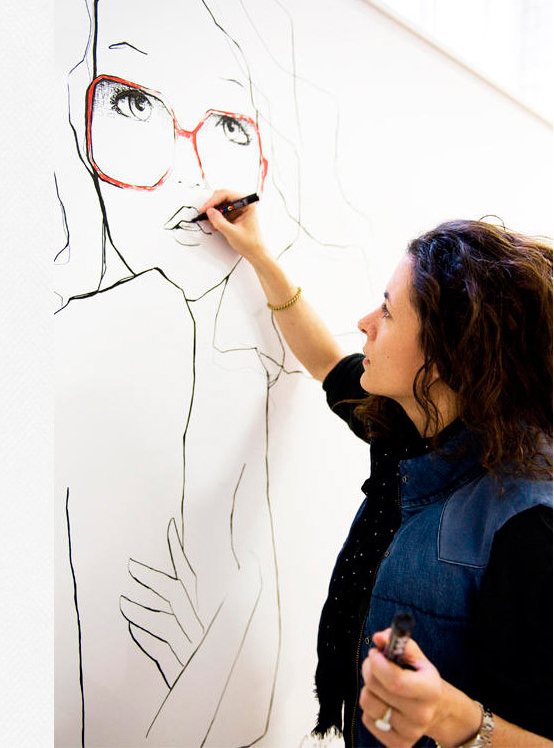 Garance is amazing, I love her blog and I find her very inspiring. Thank you for putting together these amazing illustrations! 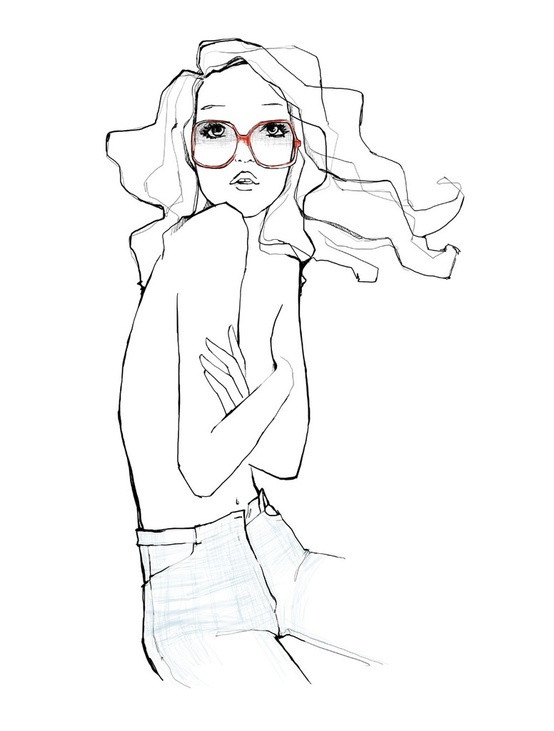 I just love her illustrations! They are so feminine and delicate. Thanks for sharing! oh yes! I love her work. What a chic lady she is!